Was this helpful to you 2 customer says yes and 1 says no. 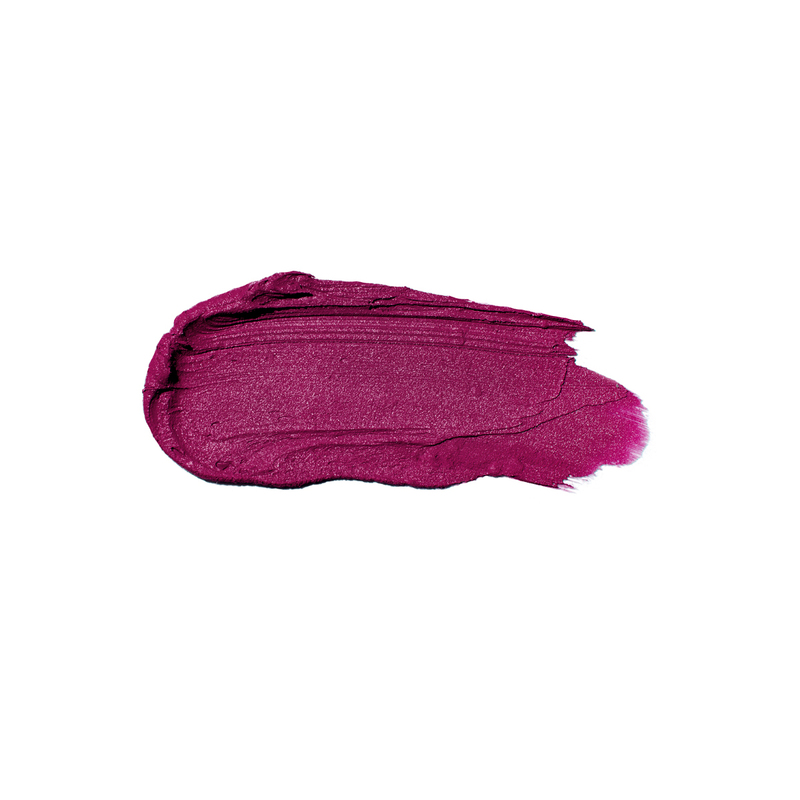 undefined has rated on date 08/06/18 as Matte lipstickGood product with 5star. 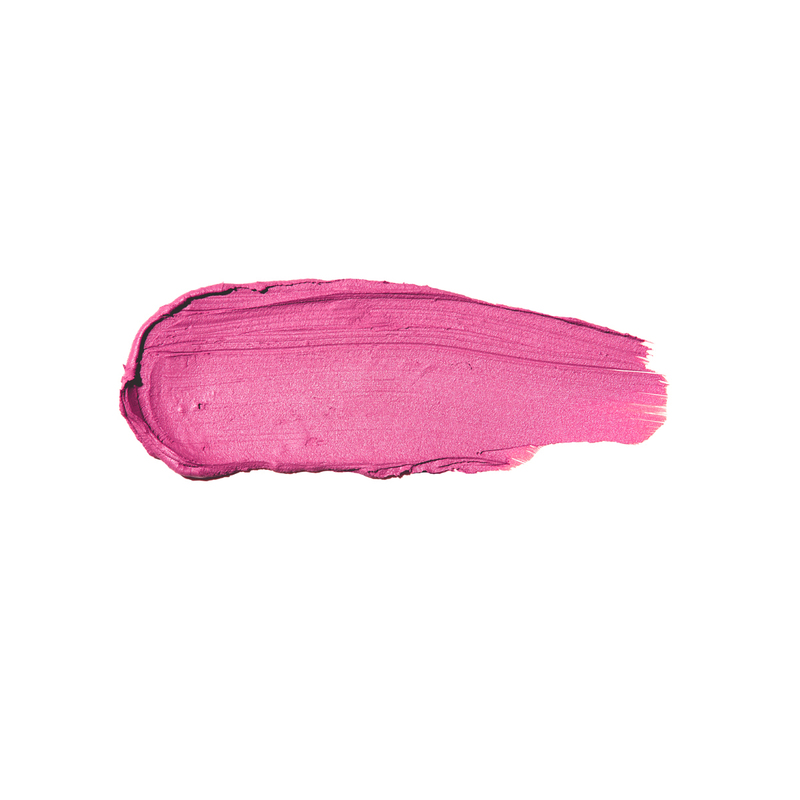 undefined has rated on date 08/06/18 as I love this colorsThank you, with 5star. 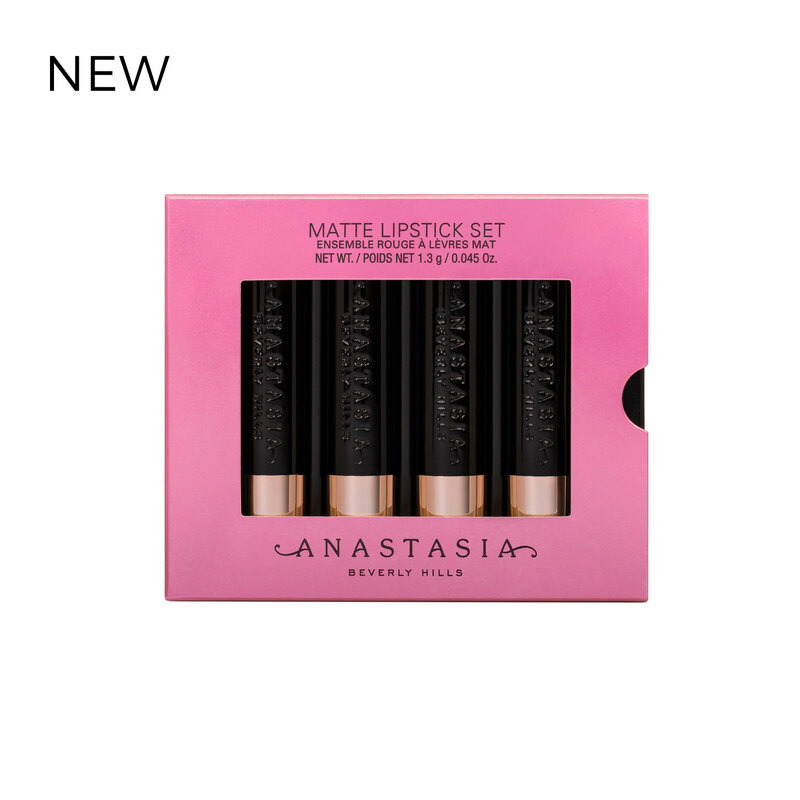 Anastasia Beverly Hills Mini Matte Lipstick 4-Piece Set is a limited-edition set featuring 4 travel-size Matte Lipstick pink shades. 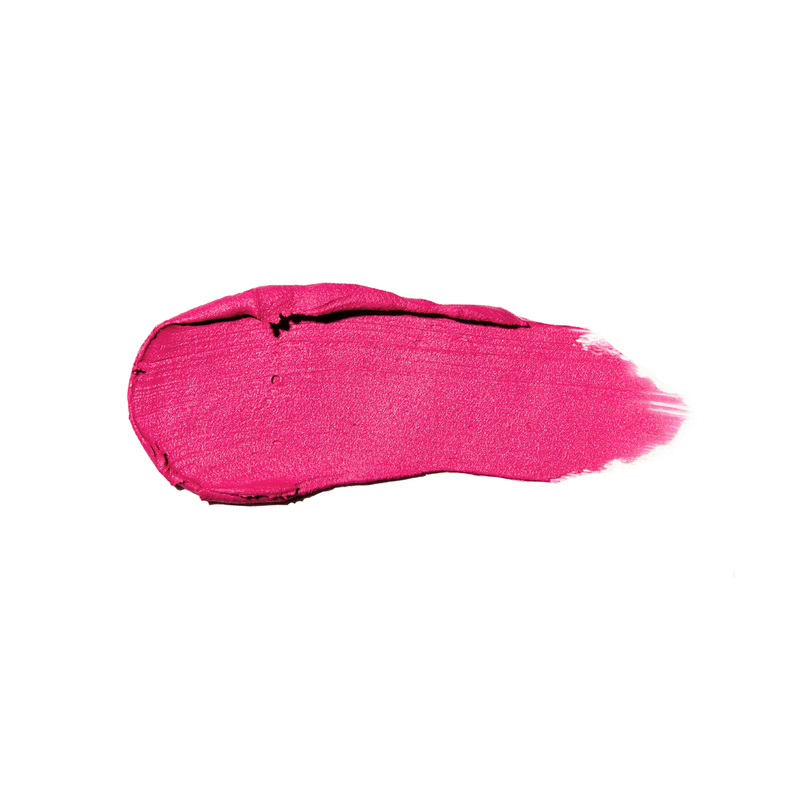 Each shade delivers full-pigment lip color with a smooth, ultra-matte finish.